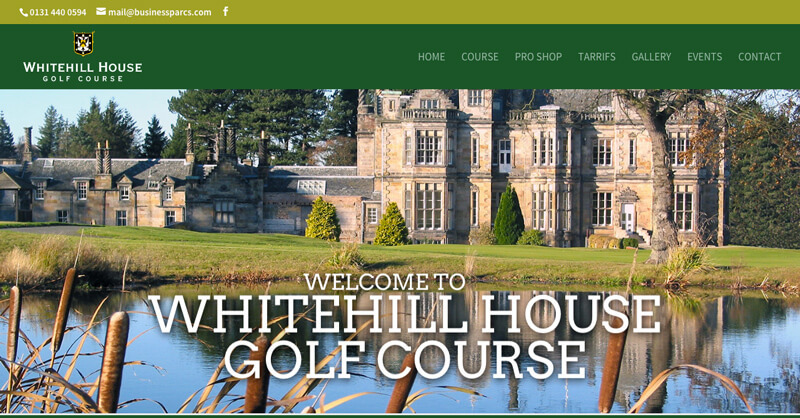 Welcome to our brand new website for Whitehill House Golf Course. Here you’ll find the latest news and events, current weather and course status. Have a look around and don’t hesitate to get in touch if you want to visit us.